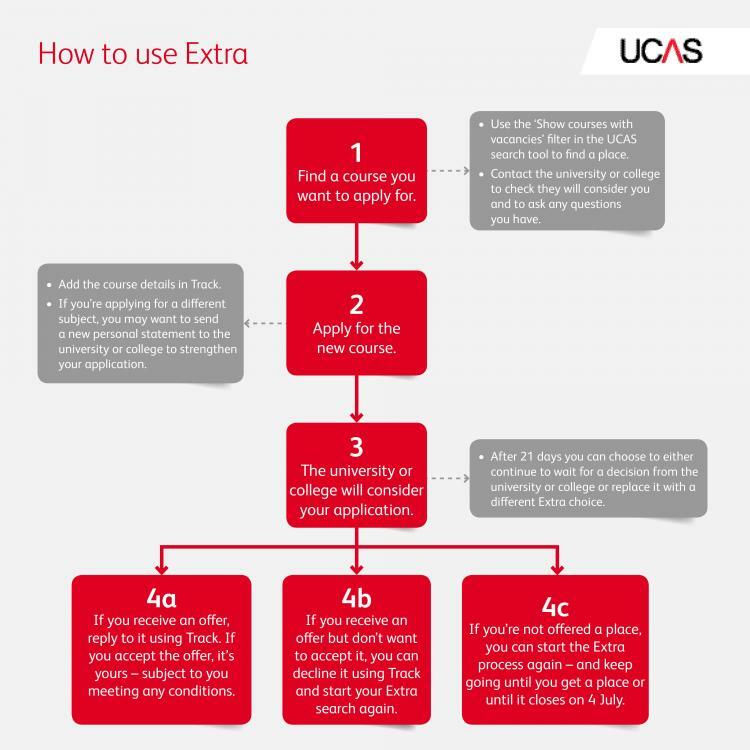 If you have applied to five choices and not holding any offers, then you can apply for another choice via UCAS Extra. 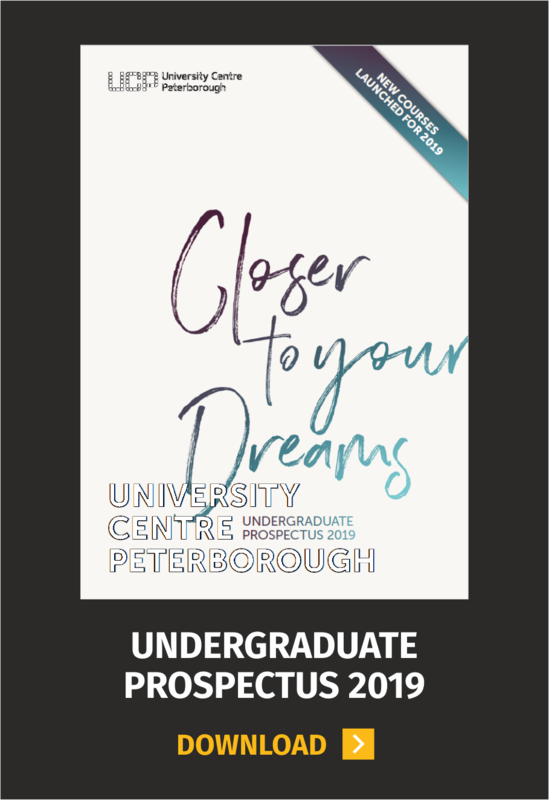 If you have not yet applied for a university place, then you can apply to University Centre Peterborough without applying via UCAS Extra. Simply contact admissions@ucp.ac.uk and they will help advise how you can apply. UCAS Extra is another chance for you to gain a place at university or college, between 25 February and 4 July 2018. 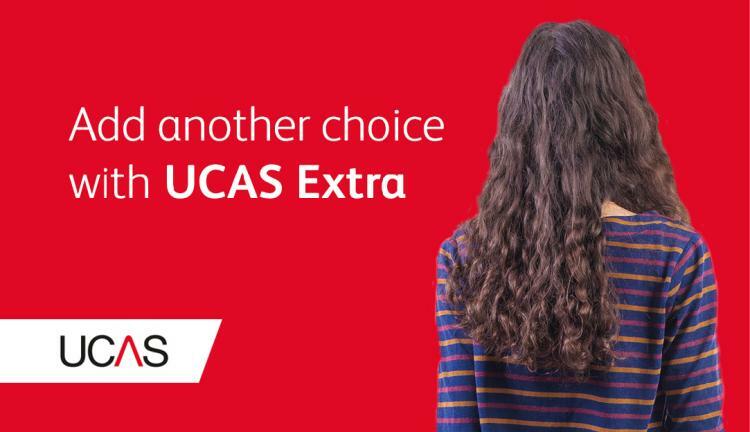 If you used all five of your choices on your original application and you’re not holding an offer, you’ll be able to add another choice using UCAS Extra. You may have chosen to decline your offers due to choosing a different course which mean you are also eligible to apply through UCAS Extra. 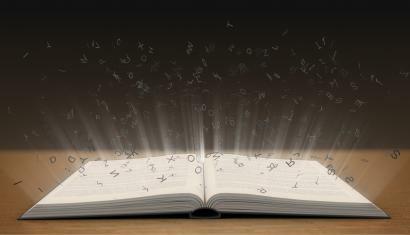 If you did not use all your choices in your initial application, you can just add another choice in Track, as long as it’s before 30 June, and you’ve not accepted or declined any offers. Remember, if you originally only applied to one choice and want to add more, you’ll be asked to pay the extra £11 application fee in Track. If you don’t hold any offers after 4 July 2018, you will be able to add an additional choice using Clearing. 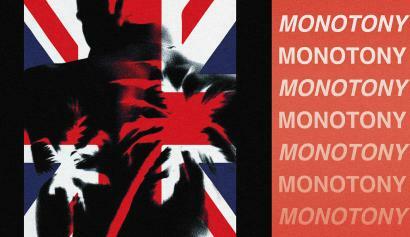 For more information about UCAS Extra visit the UCAS website.